In Ballyclare High School we are committed to developing lifelong learners in a caring creative community. We value the whole person and aim to promote the intellectual, physical, cultural, moral and spiritual development of all our pupils. Our school is appropriately ambitious in seeking to help pupils discover who they are and what they are uniquely gifted to be and do, in preparation for the opportunities and responsibilities of adult life. Pastoral care extends beyond first and foremost parental responsibility to the family of our school and it is a top priority in our community. A joint school strategy exists where staff and parents work together and take time to support, listen and understand the experience of pupils. In this way, we endeavour to create emotionally and academically secure learning environments where pupils feel safe, valued and able to keep their anxieties and fears in perspective. Pastoral Care is integral to everyday life in Ballyclare High School, it is not something that is boxed away or pulled out to whisk away problems. 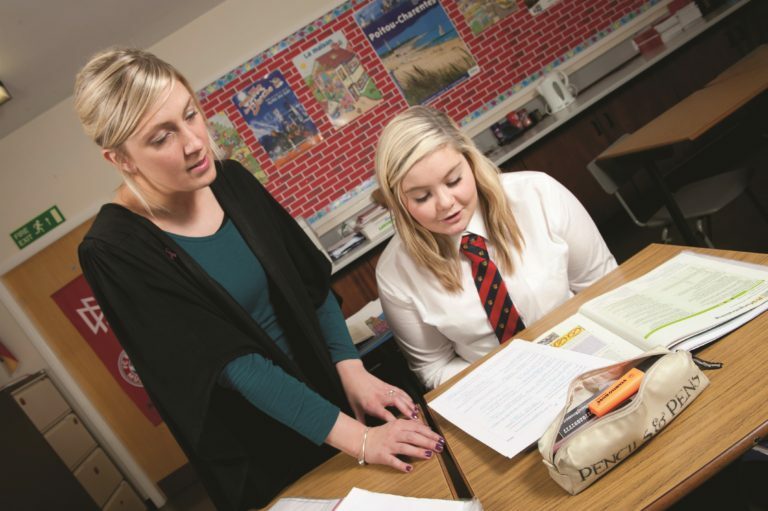 The 48 Form Tutors are key figures in the pastoral system and meet their class everyday providing a detailed knowledge of the needs of their pupils for the Heads of Year and their Assistants who work alongside them. They also deliver a comprehensive life skills programme each week incorporating aspects of personal development, citizenship and employability. 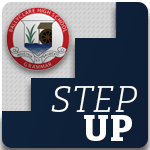 Ballyclare High School promotes a positive approach to behaviour but unpleasant, unacceptable, antisocial behaviour and in particular bullying will not be tolerated. There is a Vice Principal responsible for pastoral care who works in partnership with the Special Educational Needs Co-ordinator and the rest of the pastoral team.